Sooner or later your business requirements will change. With old-style telephone systems relocation of exchanges and phone outlets was expensive, but IP phones plug in anywhere you can access the Net, and your PBX package can be adapted at any time. Won’t a switchover cause disruption? Your wholesale VoIP termination provider can have the equipment to you in days and it can be installed in minutes by your office personnel. New VoIP phones and old landlines can stay active in parallel while different offices get round to the switch. Sometimes new routers are installed to avoid downtime while the final transfer of numbers takes place. You may have to wait for engineers to call to do this, but you can use your new IP phones in the meantime using temporary number redirects. Discover new features like call routing, barring and conferencing, at your own pace. 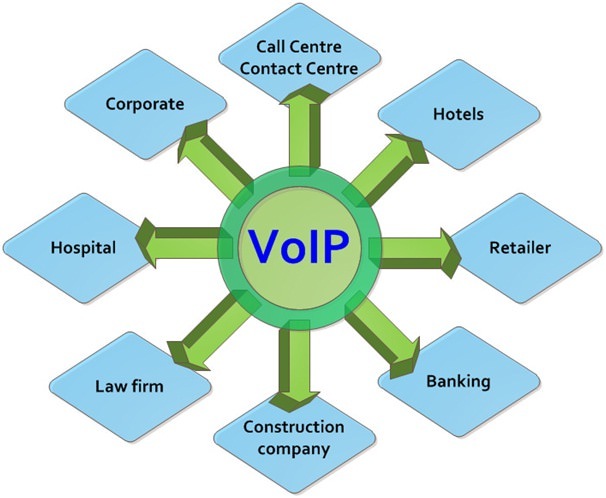 The VoIP market is expected to be worth £100 billion within three years so the platform is now tried, tested and stable. 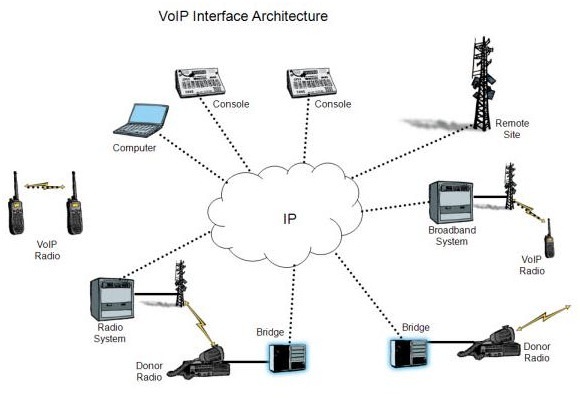 VoIP systems use some of your bandwidth. Quality issues, like latency or echo, can be caused if your network is overloaded. A provider like https://www.idtexpress.com/ will help you calculate your requirements in advance. And remember, if you have local network issues, VoIP allows you to easily redirect your calls to mobiles or other offices. Won’t we need new IT training? Almost everything you might need can be accessed from the handsets or from a web interface. Your wholesale VoIP termination provider will provide usage statistics and account information through the same portal. Old style telephones were never very secure. A simple cheap device placed near a telephone cable can monitor calls passing through it very clearly. By digitising communications you gain access to the advanced encryption options, access controls, and line monitoring technologies already developed for computers.